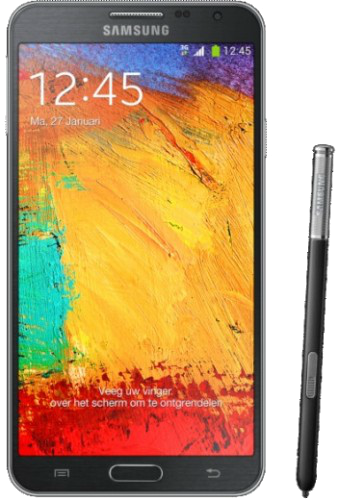 GALAXY Note3 SM-N9005 Find any firmware, ever released by Samsung. Download the firmware for the GALAXY Note3 SM-N9005 with product code HUI from Italy (H3G). This firmware has version number PDA N9005XXUENB4 and CSC N9005HUIENB3. The operating system of this firmware is Android 4.4.2 , with build date Wed, 12 Feb 2014 08:24:44 +0000. Security patch date is N/A, with changelist 636608.